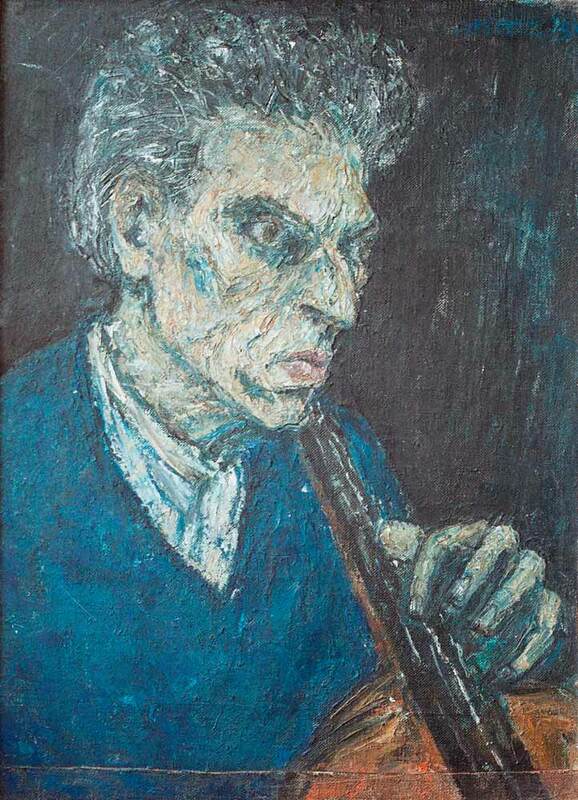 During the 1950s, when I was involved in orchestral work in London, I was experimenting in rather harsh, unkind portraits. 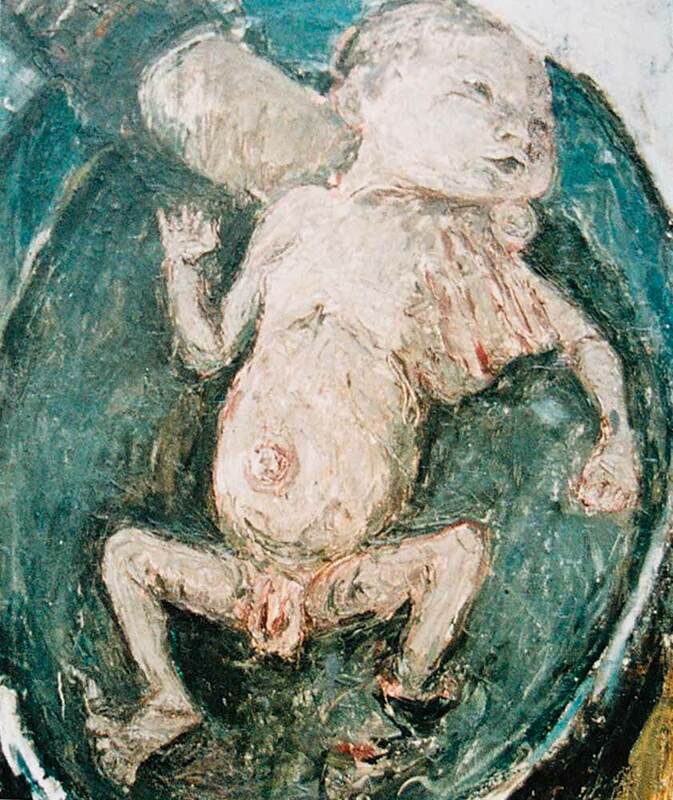 Many were larger than life size, and stressed the negative side of human nature. 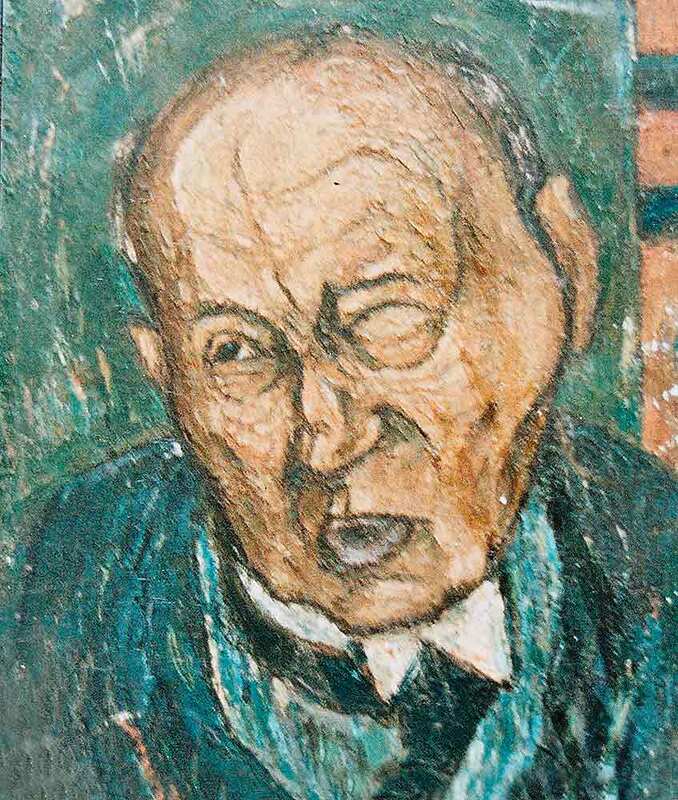 I had long observed that the left side of the face expressed the negative, whilst the right stressed the positive. 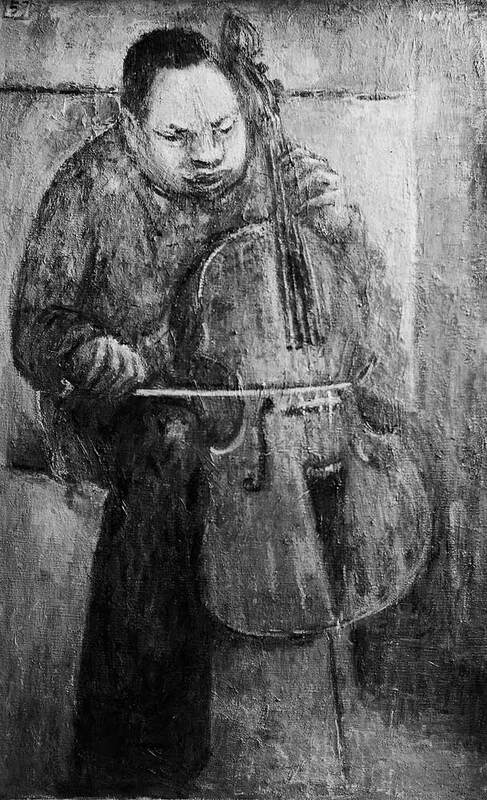 What I was doing had an element of caricature which anyway tended to stress the negative side. 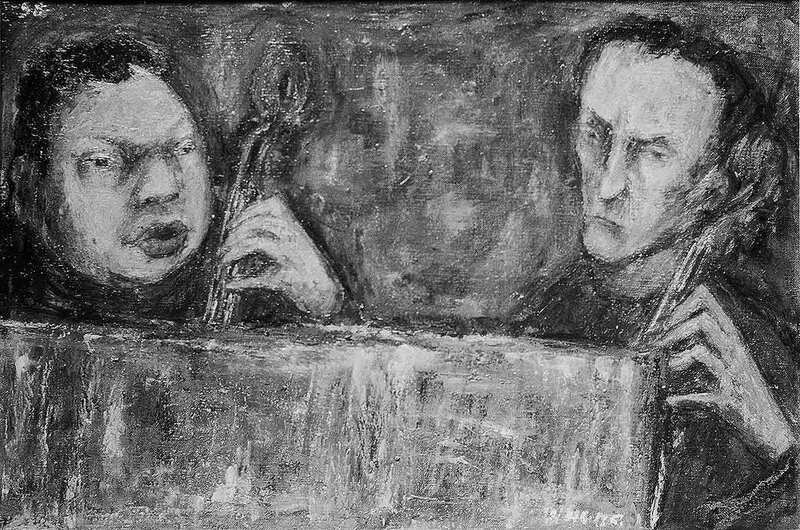 The technique was limited, but nevertheless likenesses were never far off the mark. 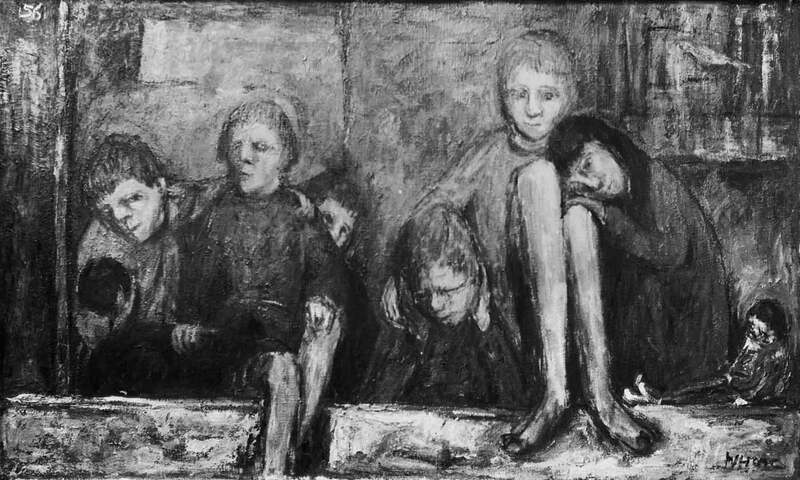 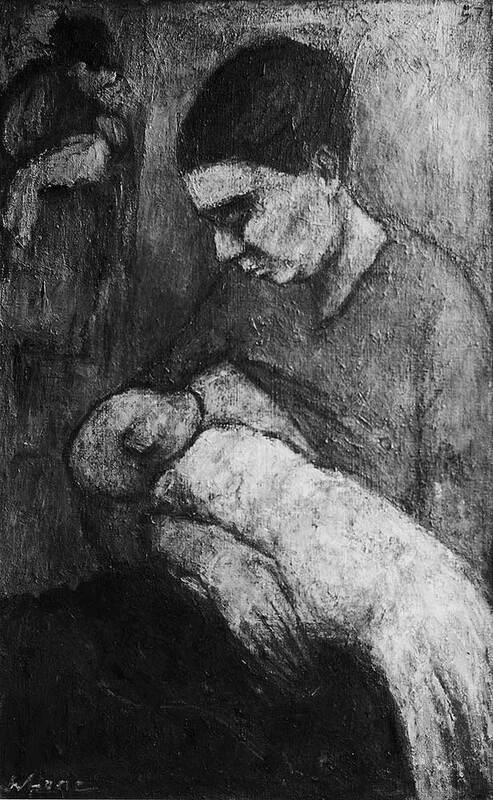 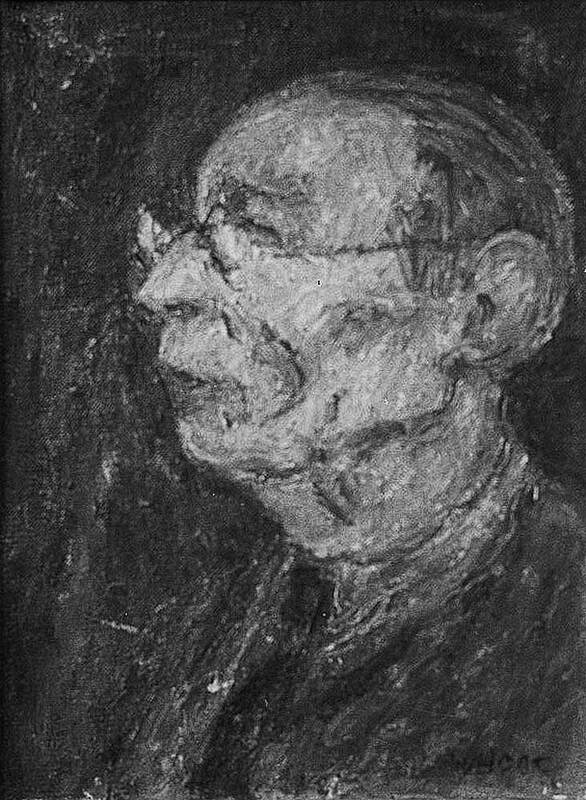 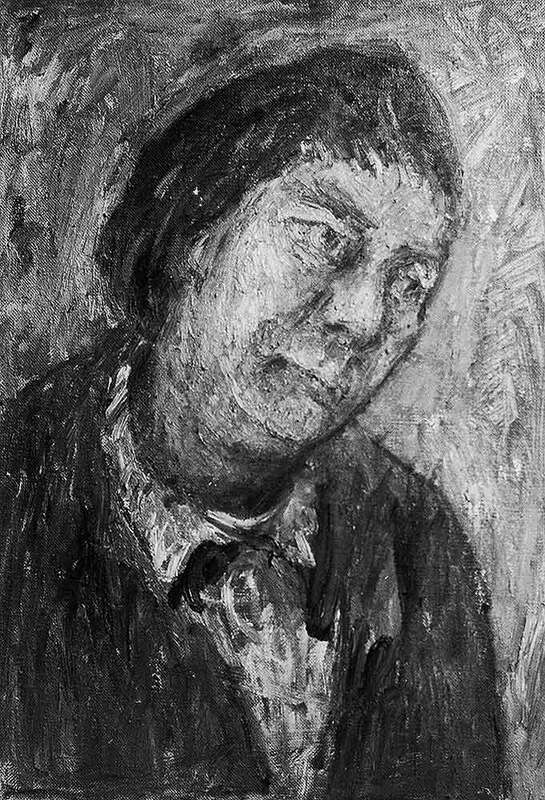 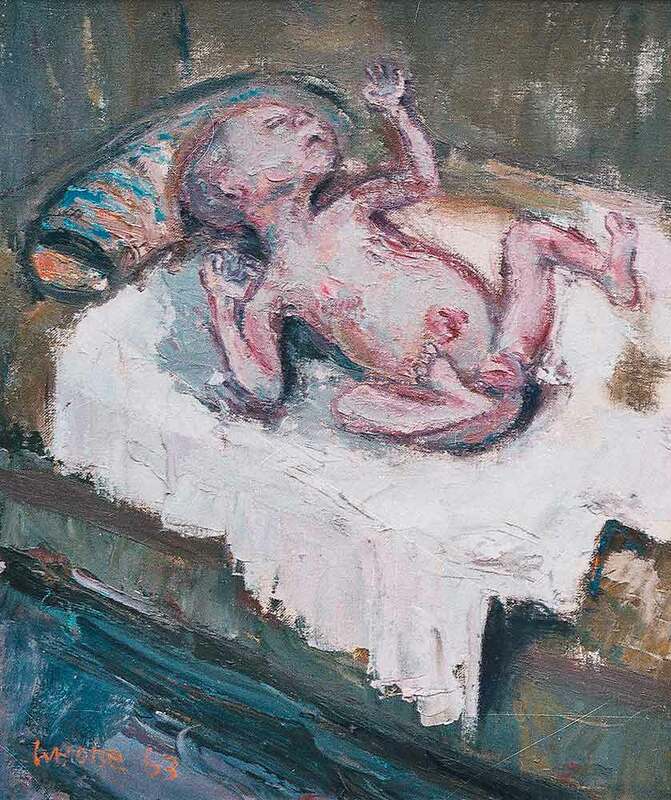 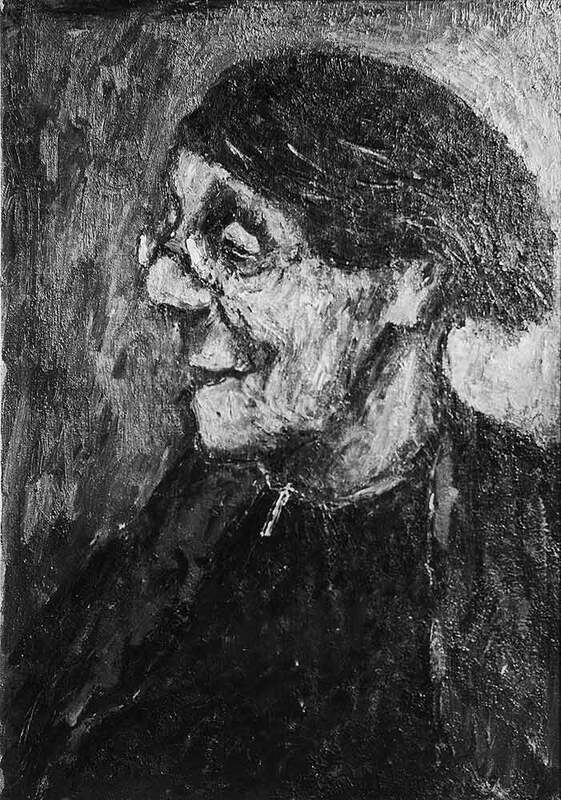 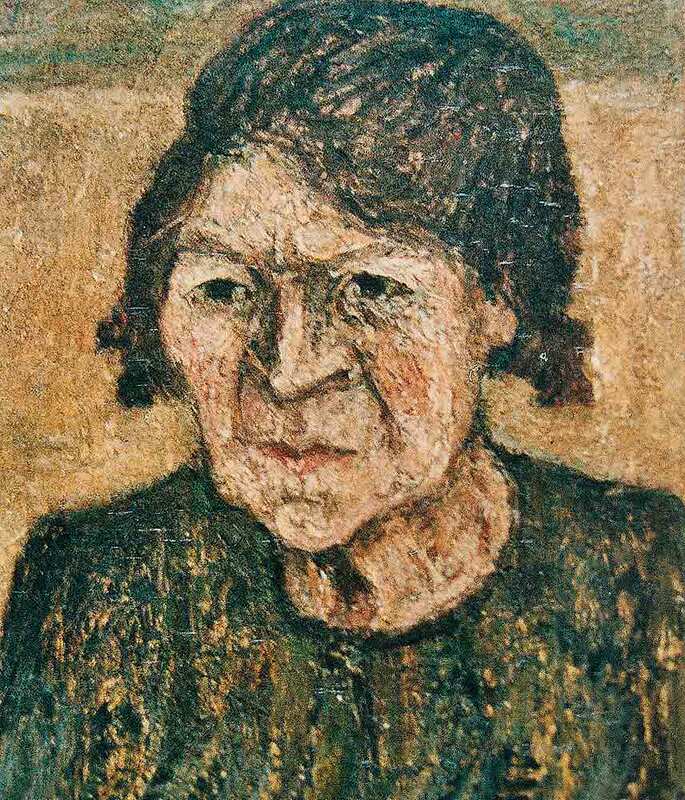 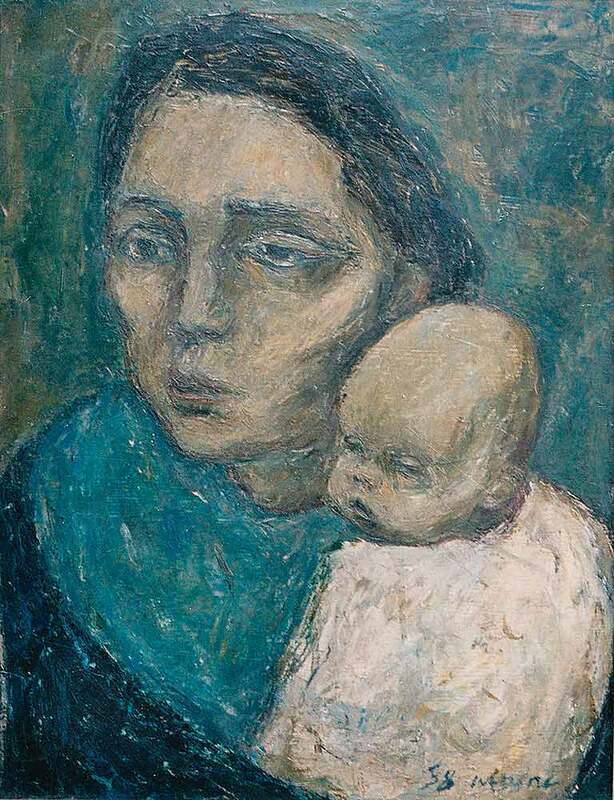 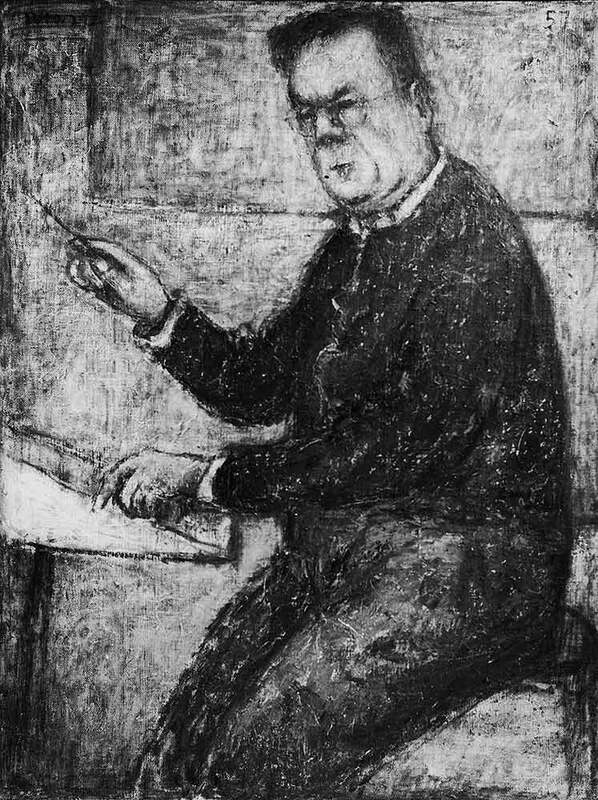 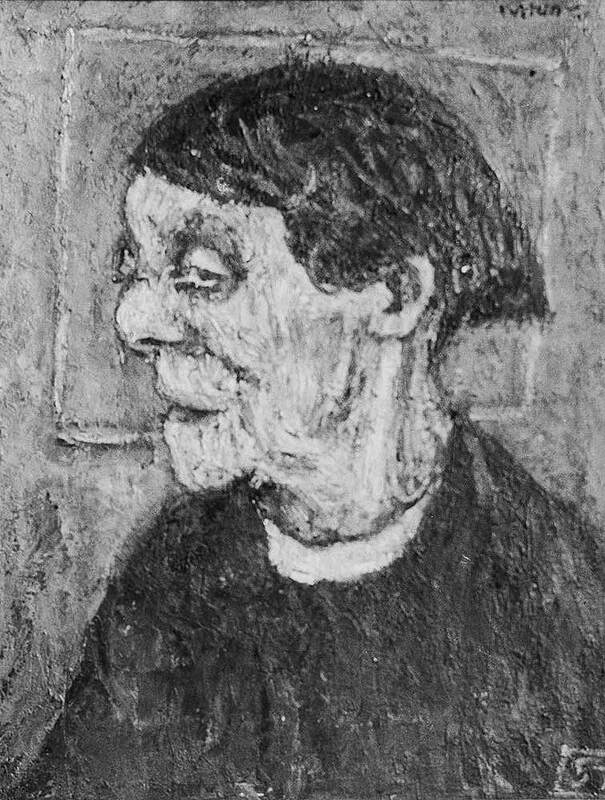 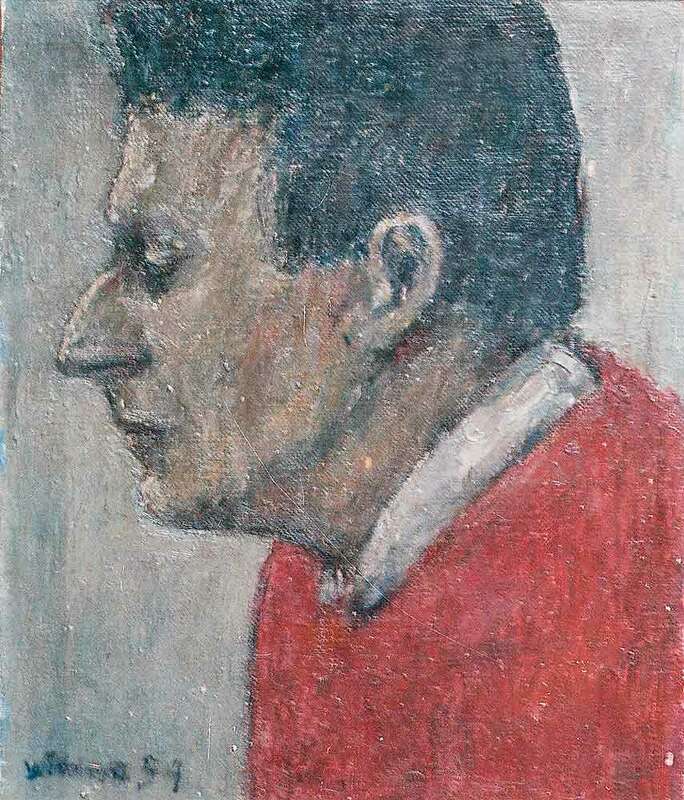 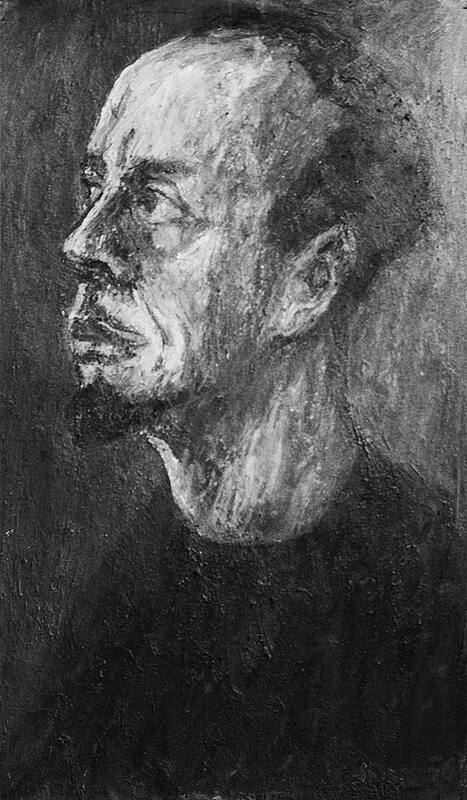 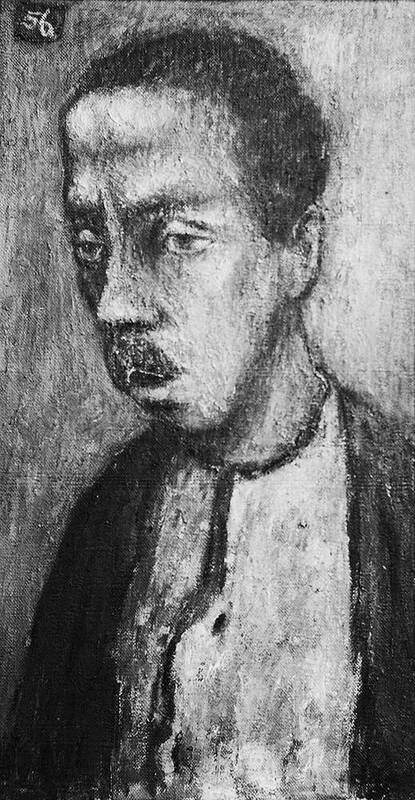 Gradually the harshness softened and by 1957-59 likenesses were more acceptable to sitters, and the technique was improving. 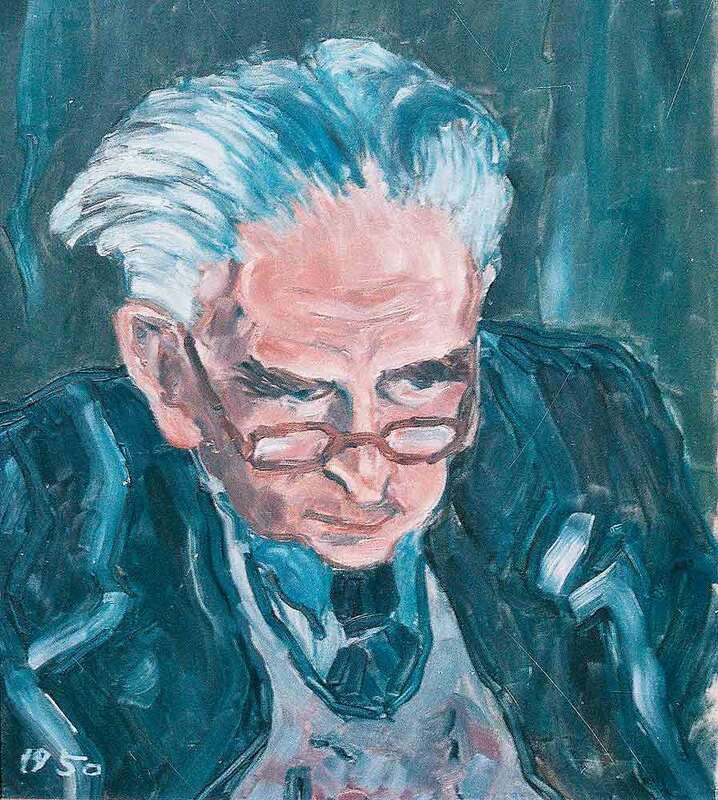 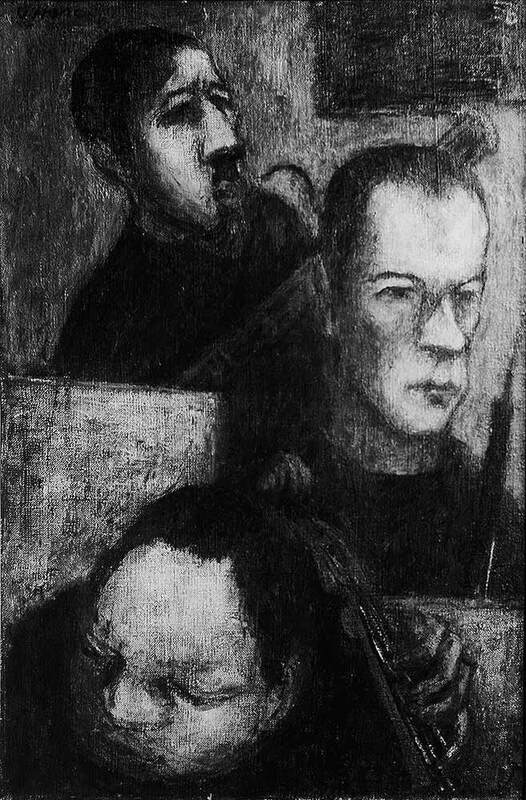 A few well-known musicians were successfully portrayed – conductors Colin Davis, Sir Adrian Boult and Sir John Barbirolli, cellist Paul Tortelier, violinist Thomas Matthews, conductor of the Scottish National Orchestra Karl Rankl, painters Joan Eardley and David Donaldson, and others in the art world.